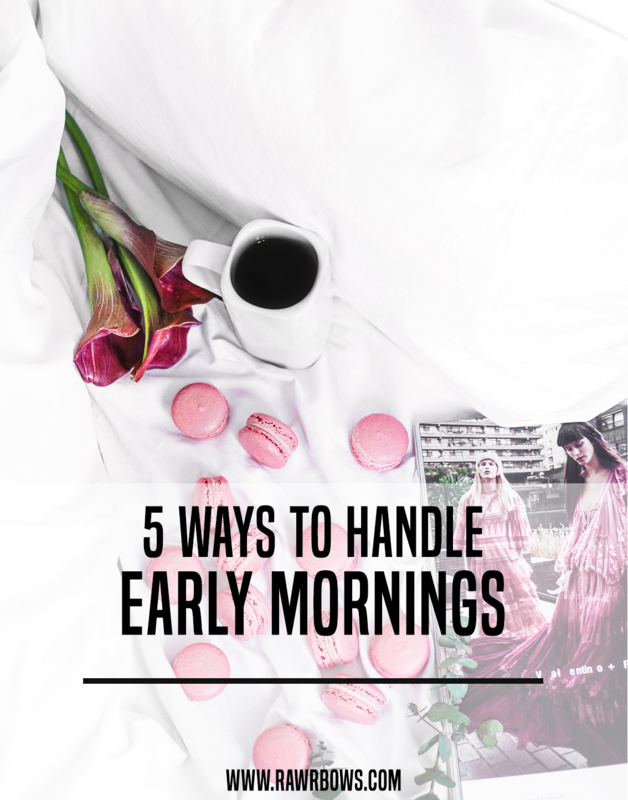 5 WAYS TO HANDLE EARLY MORNINGS | RAWR BOWS. This is aimed to those of you who cannot be described as an early bird, and I don't blame you. Waking up as the sun rises (or even before!) is hard and far from pleasant. However, most of us don't really get a say about what time we have to get up. We just have to deal with it and hope we don't die trying. I am not someone who struggles immensely in the morning, but I wouldn't say it's a walk in the park either. I've found that there are some things that make getting out of bed so much easier and enjoyable, well maybe enjoyable is taking it a bit too far. It's hard, I know. But try to not check social media or your phone in general right after waking up. I don't know if it's just me but snuggling in bed and catching up on everything important that's happened in the world whilst I was asleep, makes getting up quite harder. Get up as soon as your alarm goes off, prepare your breakfast and then you can check all your social media accounts. As in most situations in life, food makes anything better. Whenever I know I have my favourite cereal for breakfast, or something that I love, I wake up so happy and leaving my warm and comfy bed is not a struggle at all. 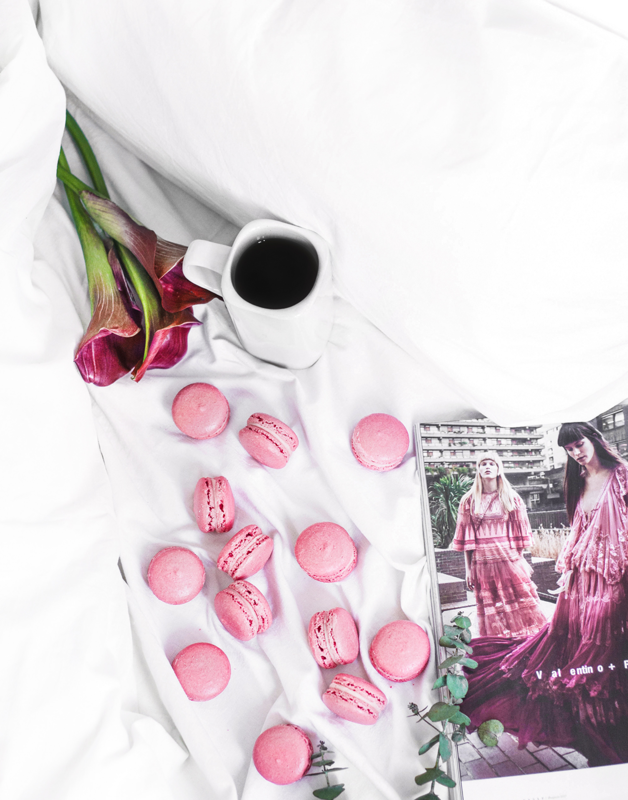 If you're the kind of person who likes to have 'proper' food for breakfast, like pancakes or eggs, leave everything ready the night before so that there are as little steps as possible between you and your favourite food in the AM. This goes without saying, but coffee is very much needed to unglue my eyelids. Whilst I usually try to add as little milk and sugar/honey as possible, when a morning is being particularly difficult I make myself an indulgent drink with a little extra milk, some vanilla essence and an extra teaspoon of sugar. 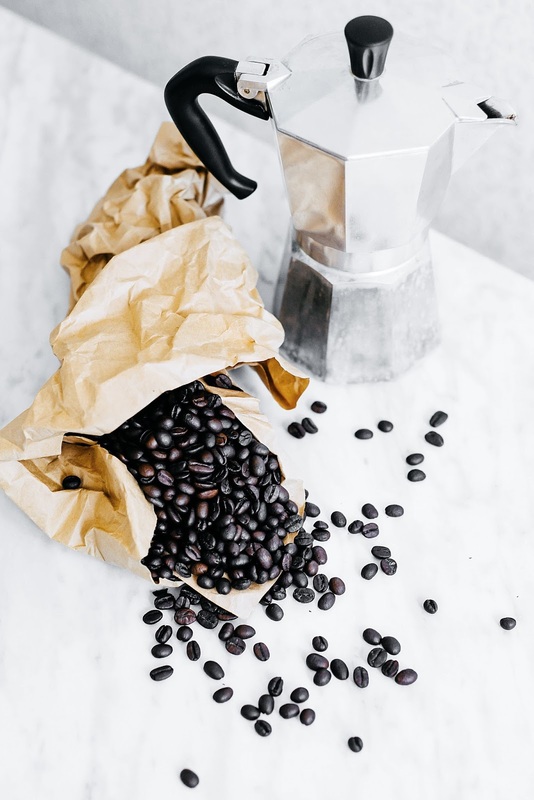 The caffeine makes my brain wake up and the creaminess and sweetness make my soul happy. I like to wake up 5 or 10 min earlier to have some spare time to get ready/eat breakfast/do whatever I have to do as there is nothing I hate more than rushing when I'm still half asleep. This means I can sit down and drink my coffee whilst reading the news, watching some YT videos or catching up on social media. I can allow myself to wake up slowly and I avoid any stress before the sun is out. Wether it's watching your favourite YouTuber, listening to your favourite artist or podcast. Try and do something you enjoy. I personally like to have some Late Night videos on whilst I get ready, it makes me laugh and sets the tone for the day. I've honestly grown to love mornings, as I've created a routine that I genuinely love and makes waking up at 7AM bearable. Ish.